As a par 5, from all but the Championship Tee it, this gives a little respite after the rigours of Amen Corner. 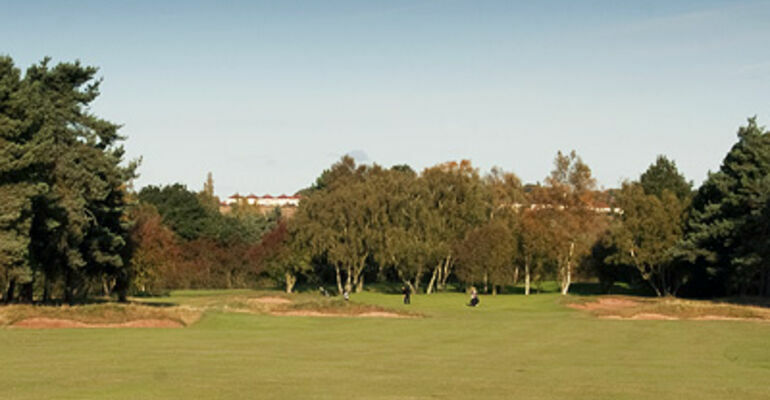 Teeing from under the landmark Chestnut Tree, care must be taken to avoid the 3 bunkers that come into play. The threat of Out of Bounds on the right can also present players with some psychological problems. 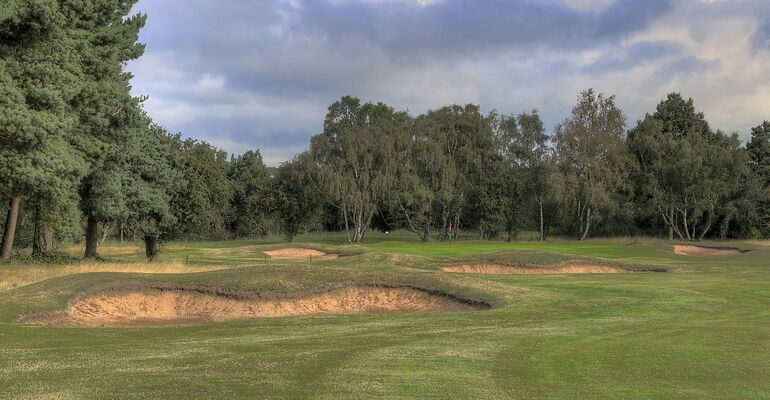 If the furthest bunker can be cleared - it is a mighty drive, however - the fairway will give you some extra run as it starts to slope towards the green. 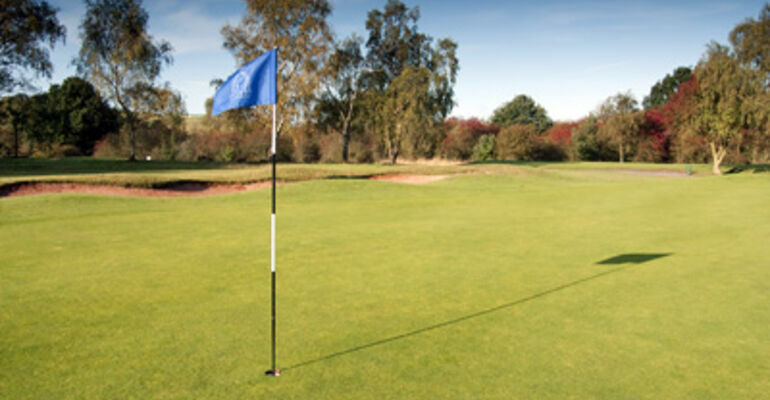 Even then there are a further 6 bunkers to negotiate before you find the putting surface. Whether to take on the cross bunker with the second shot may cause even the most confident player to look carefully at shot selection. As a par 4, of course, it presents a much more challenging picture!